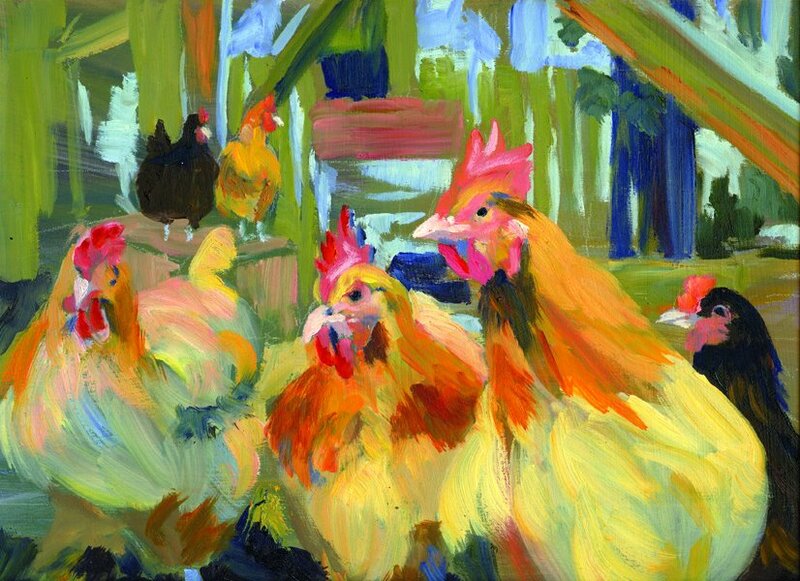 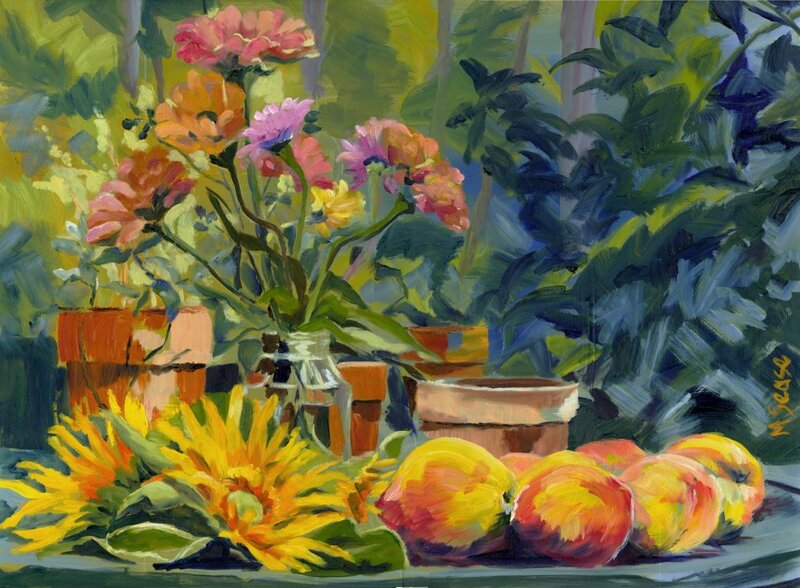 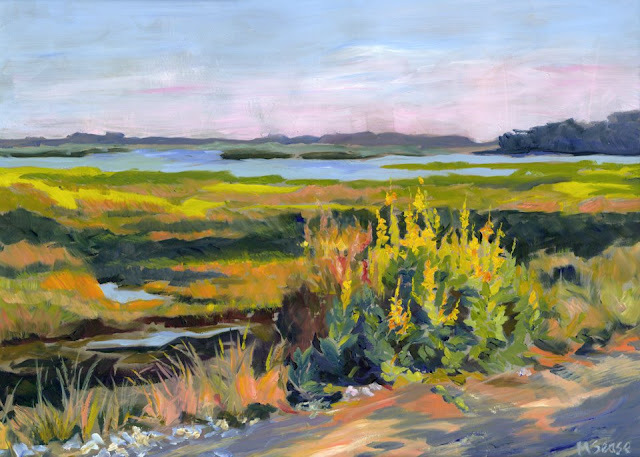 Take a look at these new paintings by the talented Bluffton artist, Murray Sease. 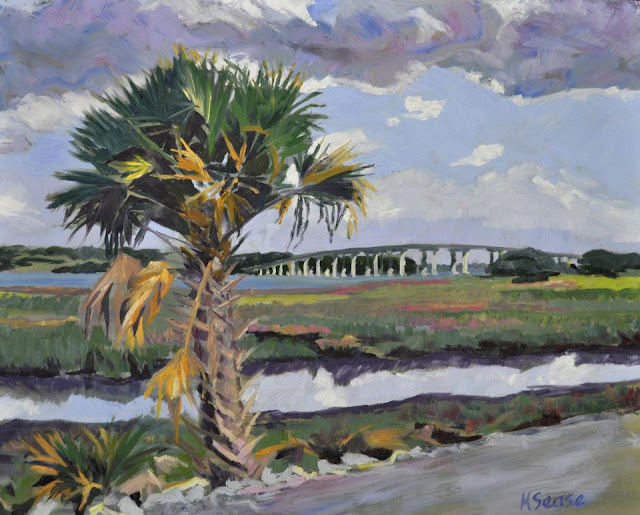 While these lowcountry-inspired scenes could occur anywhere along the South Carolina coast, they carry my mind straight back to Bluffton. 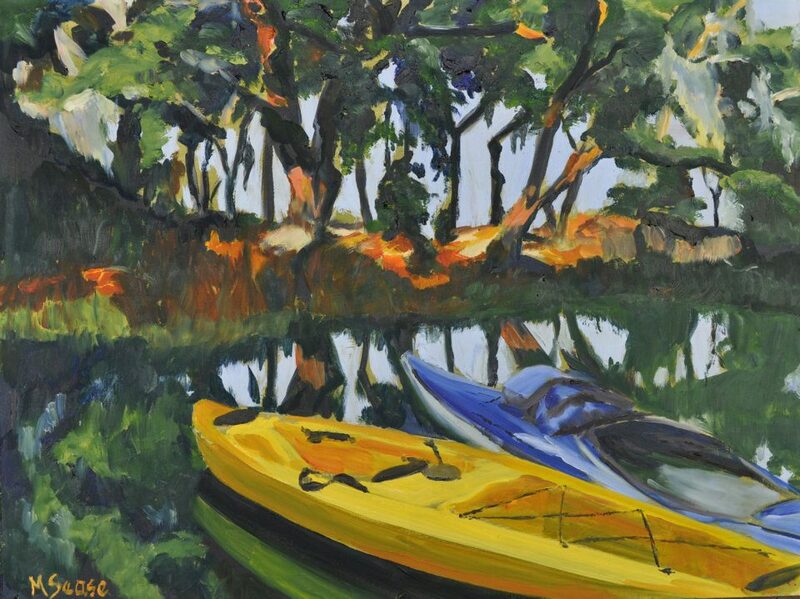 When I see these paintings I daydream about the MayFest on Calhoun Street and the creeks of the May river. 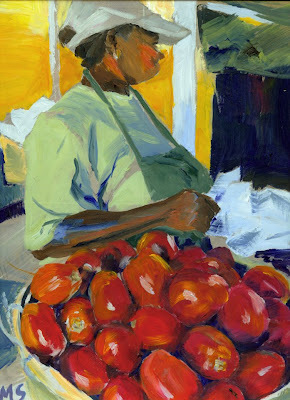 If you're ever in the area, stop by the Society of Bluffton Artists to see more of her work. 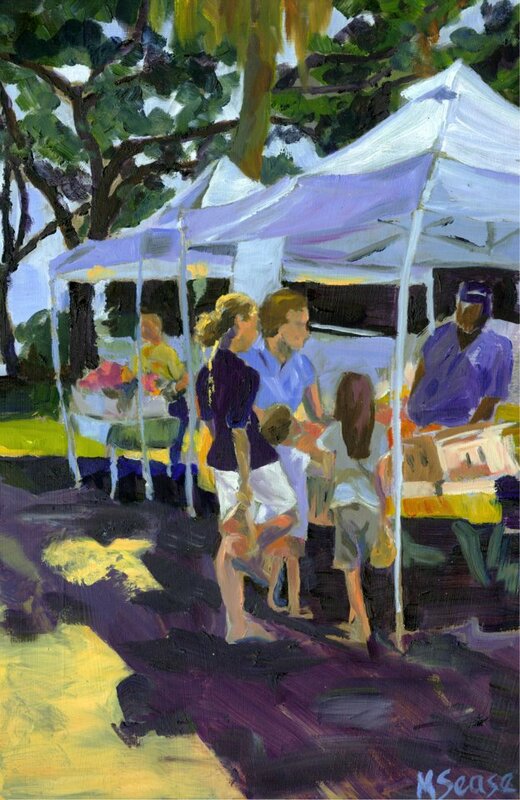 My favorite piece is still the old Colburn's Liquor Store.